“I am the most loyal and longest serving u2 fan ever. I’ve seen them over 65 times! I know every song, every lyric… I never ever thought you could get a tribute that sounds so much like Bono and the band. Absolutely brilliant :). Made my day.” Andrea G, Maidenhead, UK This fan testimonial says it all. 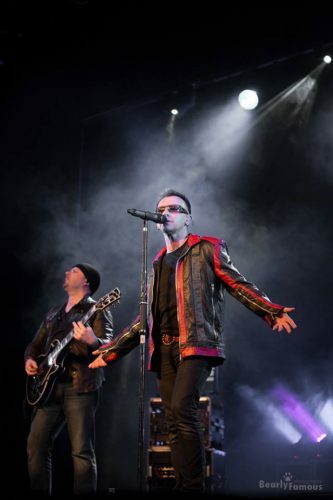 The world’s best U2 tribute band, bringing the big stadium atmosphere to our rockin little club. EPIC..!